Providing evidence based horse & rider education through equine courses online, clinics & lessons. Equitation Science International (RTO TOID 41254) is internationally recognised as the first accredited training centre dedicated to improving horse training using an evidence-based and ethical approach. First developed by Dr Andrew McLean, Equitation Science International and its graduates are paving the way for a more modern and ethical approach to horse training and coaching that can be easily understood and applied by both horse professionals and enthusiasts. The Diploma of Equitation Science is a nationally accredited horse training and coaching qualification based on the scientific principles of how horses behave, learn and move. It is the only evidence based horse training qualification in the country. Equitation Science International is an approved VET Student Loans provider for 10070NAT Diploma of Equitation Science. 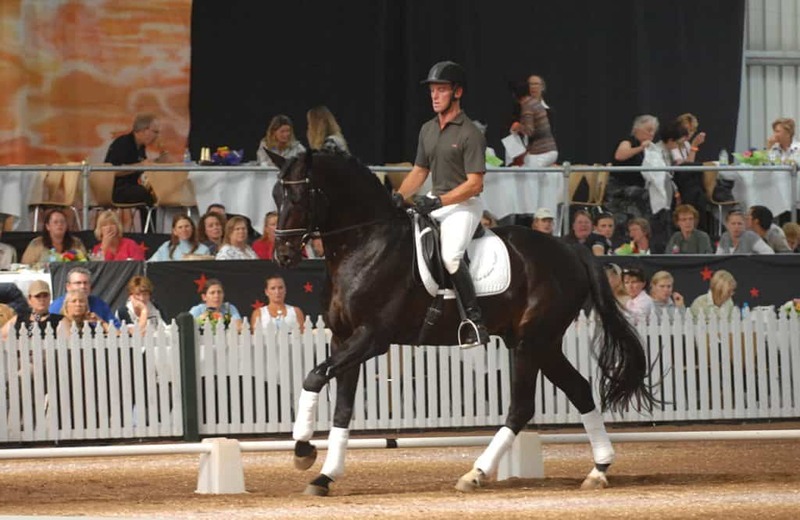 The field of equitation science first emerged as a discipline in 2006 to combine learning theory, biomechanics and ethology to examine the salience and efficacy of more traditional horse training techniques. As the welfare of horses in sports and the future of these sports are continuously scrutinised, equitation science holds great promise in providing a clear, systematic and sustainable approach to horse training, based on the principles of learning theory. 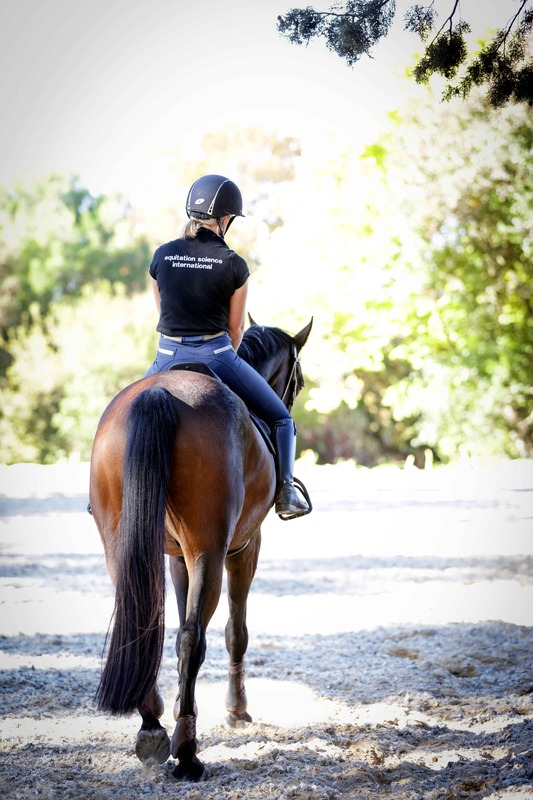 Put simply, equitation science prioritises how the horse learns and, in doing so, it aims to inform and improve horse-human interactions both in hand and under saddle. How Horses Learn, an essential equine course online for riders, coaches and trainers of all levels. 10070NAT Diploma of Equitation Science, a nationally recognised course providing graduates with theoretical knowledge, highly practical skills and increased career opportunities in the growing field of equine science. To find out more about studying at Equitation Science International, watch this short video. Graduates of Equitation Science International are well equipped and practically competent in the field of equitation science, with highly tangible skills and lasting results in how they handle, train and coach horses, both in their careers and personal interactions. Here’s what two of our graduates have to say about studying at Equitation Science International.